Your dreams of becoming a doctor are anything but new. You’ve known since you were young it’s what you’re destined to do. But the time is nearing when you’ll have to make some decisions on what that dream will entail. 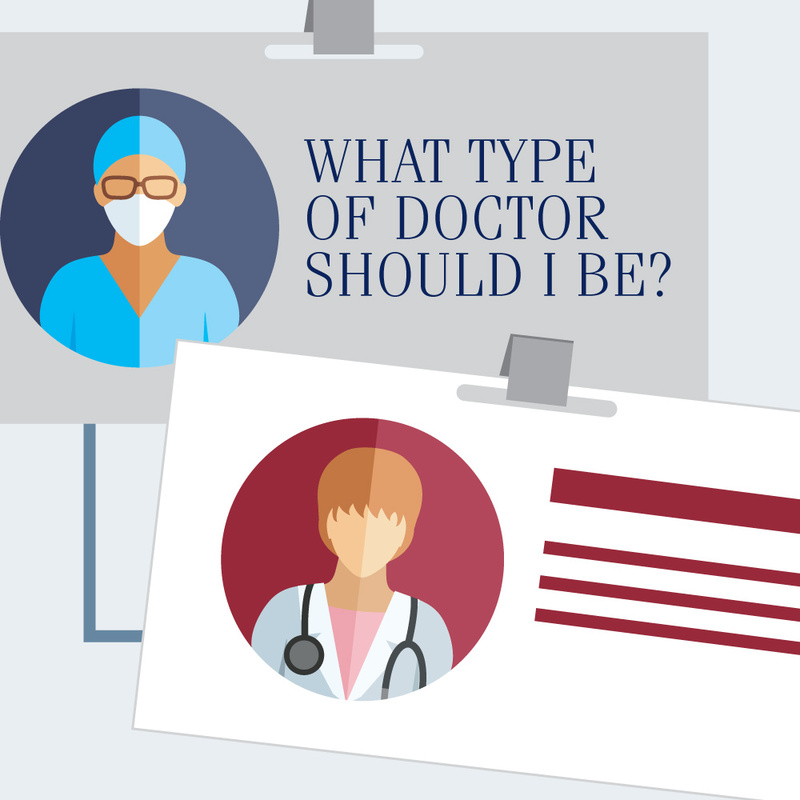 After all, there are many types of doctors out there – which type will you be? Will you be performing open heart surgery in a hospital or doing skin biopsies in a clinic? Will you be working with children or adult patients? Will you specialize in specific conditions or treat a large variety of ailments? There are many factors to consider when making a decision, and you’re off to the right start by researching your options. But all too often, primary care physicians are overlooked in the conversation of potential medical specialties. 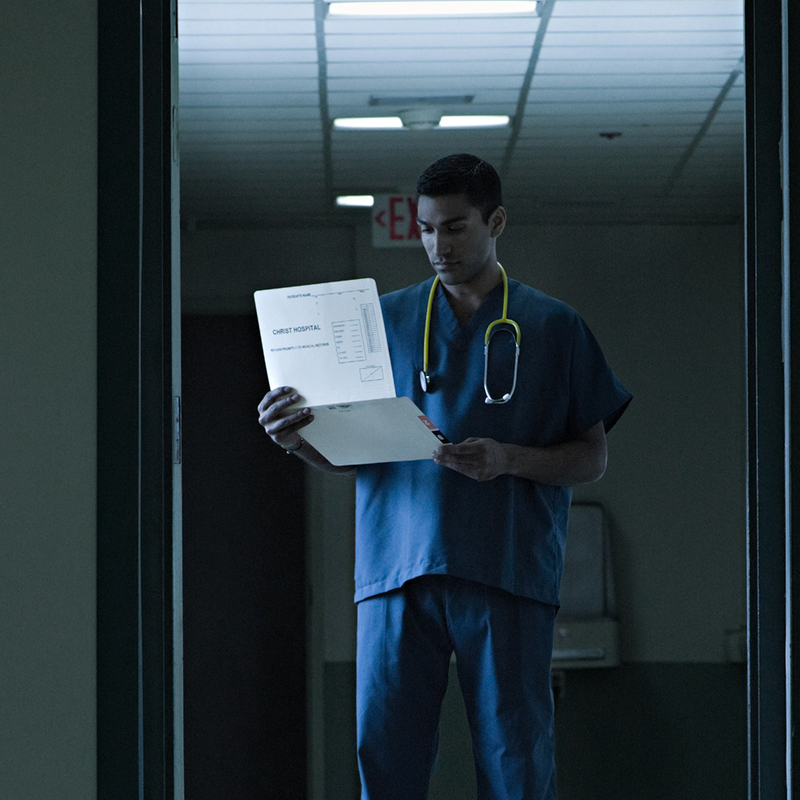 So what do primary care physicians do, and why are they in such high demand? We enlisted those on the frontlines to help answer your questions. Join us as we take a closer look at this vast area of medicine. What is primary care, exactly? In short, primary care encompasses a wide array of health concerns in all types of patients. If your stomach has been hurting, you may visit your primary care physician to discuss the symptoms. If your child is sprouting a strange rash, you may go see your primary care physician to have it examined. Primary care physicians are the connections patients need to the increasingly fragmented world of health care. They’re the ones that patients get to develop long-term relationships with. They’re the ones patients come to rely on, even when being circulated to various specialists. Primary care physicians are often the first point of entry into the convoluted health care system. 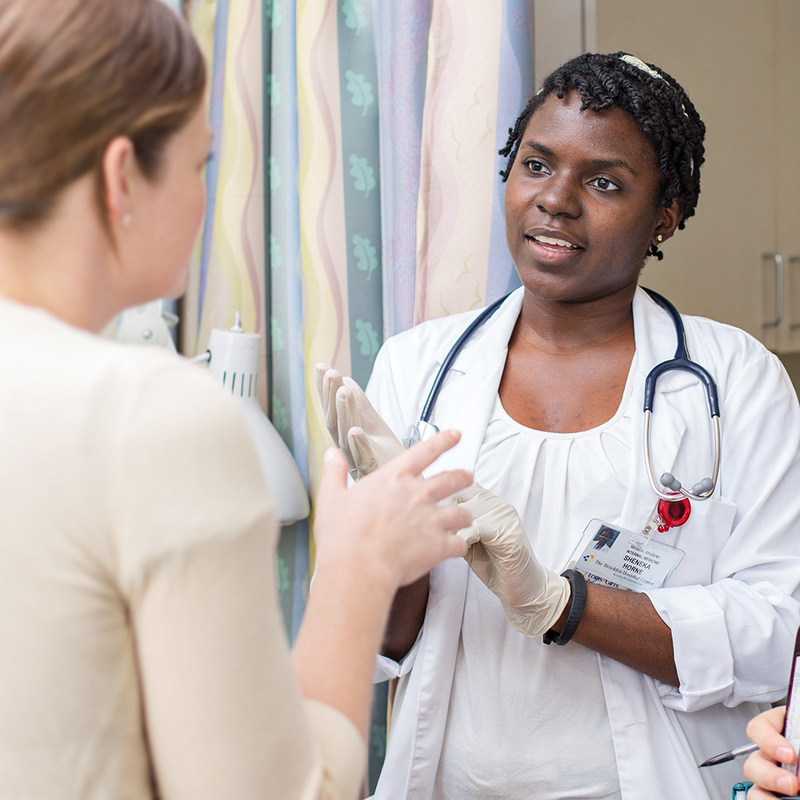 “Primary care doctors often develop strong relationships with their patients over their many years of caring for the same people and their families,” says Dr. Lisa Doggett, MPH, FAAFP. She notes this as one of the biggest rewards of the job. 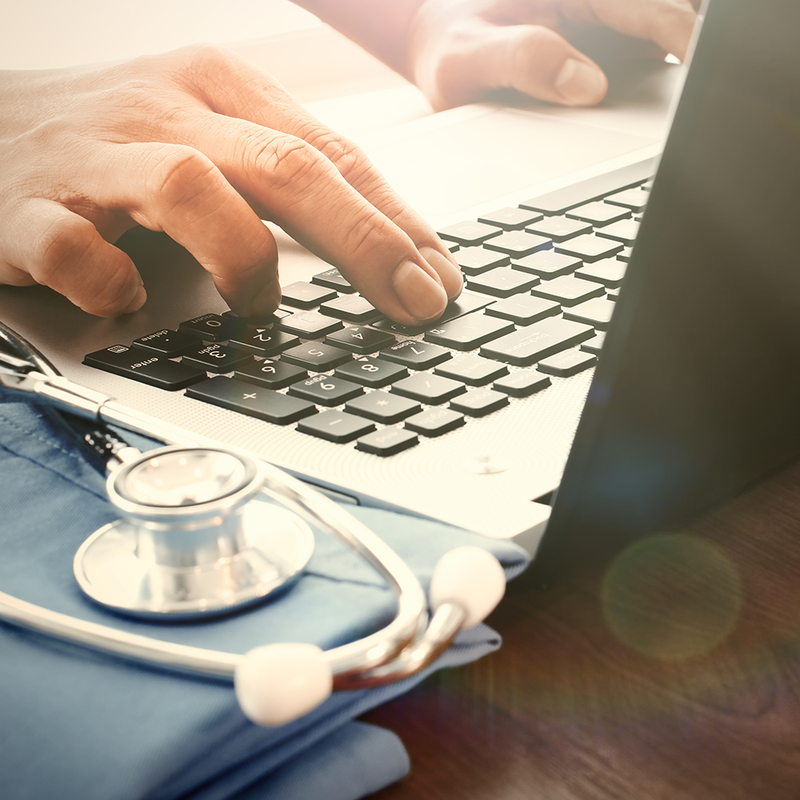 Primary care is provided by physicians who are trained for first contact and continuing care for patients with undiagnosed signs, symptoms, and health concerns, according to the American Academy of Family Physicians (AAFP). Another distinguishing factor of this specialty is that the health concerns primary care physicians address are not limited by origin, whether biological, behavioral, or social. They do not limit their care to health concerns of a specific organ system or diagnosis, either. Because of this, primary care physicians see almost everything under the sun. "Whenever I think that I have seen it all, a patient will show up proving that I have not." “Whenever I think that I have seen it all, a patient will show up proving that I have not,” says Dr. Linda Girgis, FAAFP, a St. George’s University graduate with 17 years of experience in primary care. What does a primary care physician do? With all the conditions that fall under the umbrella of primary care, you’re probably curious about what a typical day is like for these physicians. The truth is that no two days are ever the same. “Primary care physicians see everything,” Dr. Doggett says. She says the most common conditions she encounters include diabetes, hypertension, high cholesterol, headaches, and abdominal pain. Most family doctors focus considerably on preventive care, and they may perform procedures like skin biopsies, toenail removals, or joint injections. As you can see, primary care is far from a medical niche. They’re the exact opposite, treating an entire spectrum of conditions. Whereas some specialists focus on a single organ, condition, or age group throughout their career, a primary care physician is a jack-of-all-trades whose general medical knowledge spans across the board. And in today’s health care climate, they’re needed more than ever. Why are primary care physicians in high demand? If you’re weighing your options for medical specialties, you’d be wise to include primary care at the top of your list — especially if employability is important to you. "Medical students should strongly consider primary care because it will allow them the opportunity to work in any part of the country or world." Dr. Doggett is right. In fact, there is a dire need for more primary care physicians in the years to come. 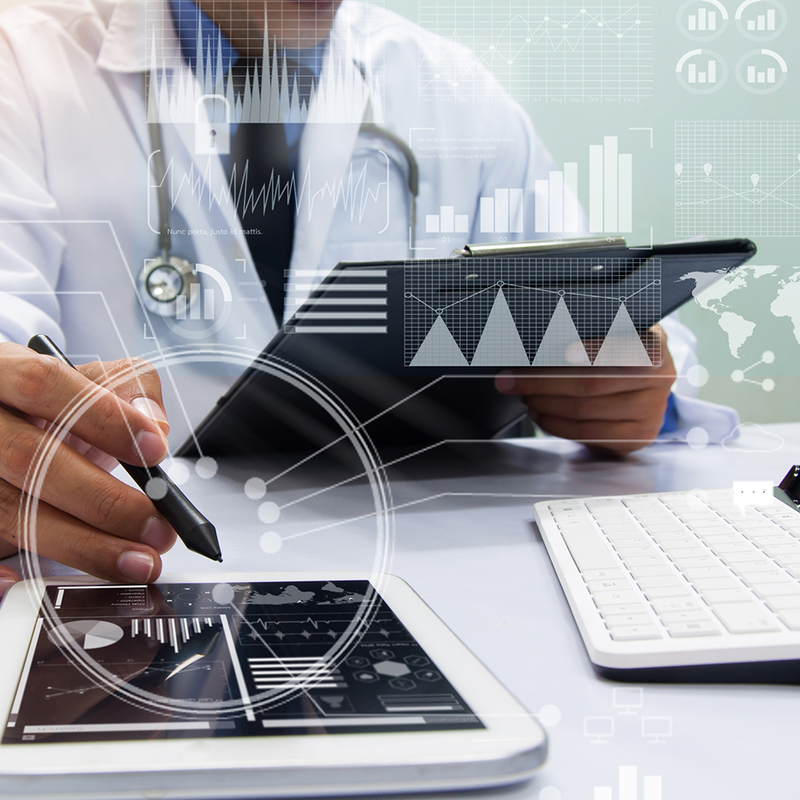 A report by the Association of American Medical Colleges (AAMC) estimates a shortage of 14,800 to 49,300 primary care physicians in the US by 2030. Of the millions of doctor visits each year, more than half are made to primary care physicians. What are some benefits of being a primary care physician? Whether you’re an aspiring physician or a current medical student, you need to make a number of considerations when selecting a specialty. Will it allow you to live your desired lifestyle? Will it require you to uproot your family? Will it provide you with advancement opportunities? For those considering a career in primary care, one advantage is the potential for an ideal work-life balance. This is especially attractive when compared to other specialties, according to Dr. Girgis. She goes on to explain that many primary care physicians now practice outpatient-only medicine, thus avoiding late-night admissions in the hospital. These doctors also have the option of going into private practice or working under a hospital system, both of which have their share of benefits and challenges. One undeniable advantage of working in primary care is the variety. Not only will your days be spent examining all kinds of conditions with patients of all different backgrounds, but you also have options regarding where you’d like to work. Is primary care right for you? So instead of asking what does a primary care physician do? You should really be asking, what doesn’t a primary care physician do? These physicians are on the frontlines of public health in communities everywhere, helping to minimize the impact of diseases like diabetes. Primary care physicians do it all, making them truly invaluable members of the medical field. Have dreams of becoming a doctor?